On Saturday, I had managed to get a ticket to see Margaret Atwood at the Royal Shakespeare Company theatre. She was talking about her new book Hag-Seed which is a retelling of Shakespeare’s play The Tempest. I teach this play to our Year 7s but because of the level of the students, we do not delve as deeply into this play as we do others higher up in the school. As a result, it is not a play I have examined closely. Listening to Atwood talk, it makes me want to spend time enjoying the play in detail. I am also very much looking forward to reading the book; I was able to buy a signed copy with the ticket. We had expected to pick up pre-signed copy as per the information on the RSC website. 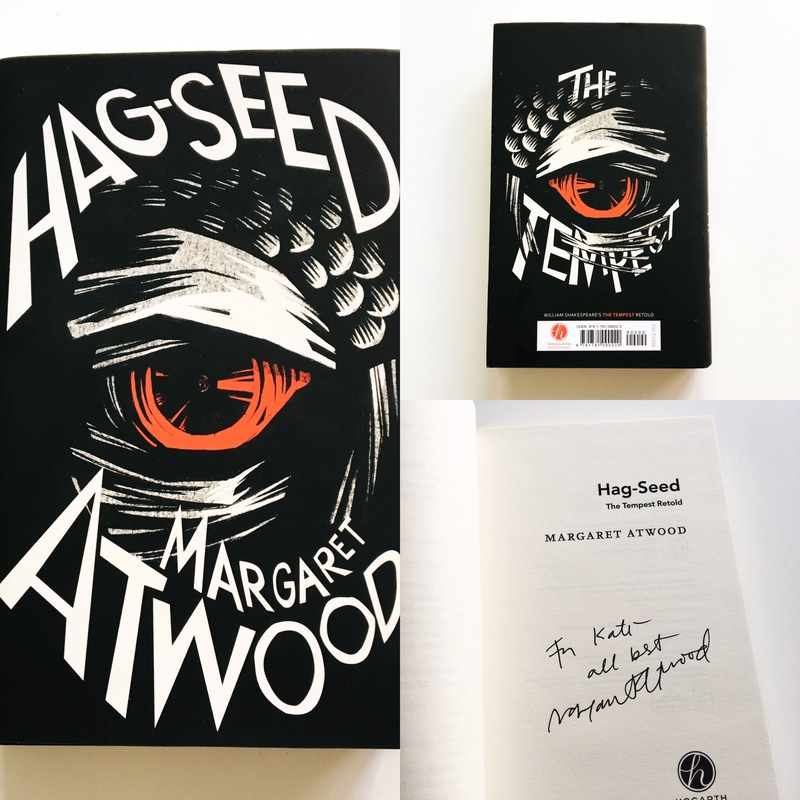 In actual fact, Margaret Atwood actually signed them for us personally. It was a weirdly awkward exchange – I wanted to say something but I also didn’t want to sound inane (which I totally did, by the way). In the end, I thanked her for the fascinating talk and she looked me blankly in the eye. It was quite unsettling. It doesn’t affect how I feel about her – after all, she was signing book after book with people saying almost exactly the same thing to her. 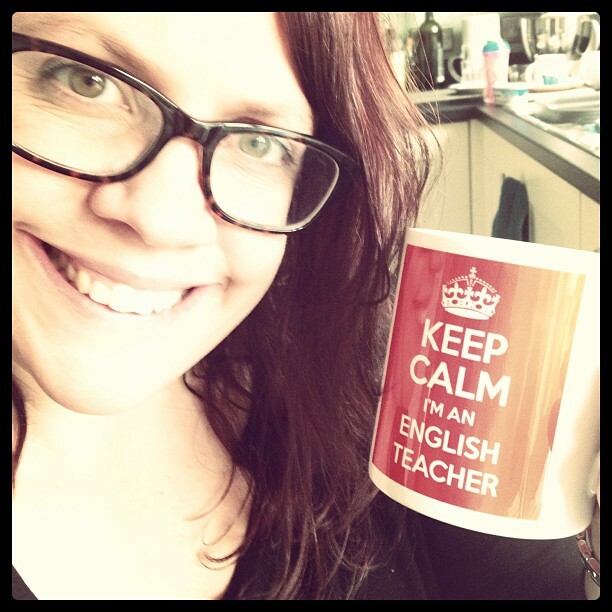 And I definitely get the feeling that unoriginality and banality are things that she abhors. She is a brilliant woman with a brilliant mind. I am very glad to have (albeit very briefly) met her and hear her speak.